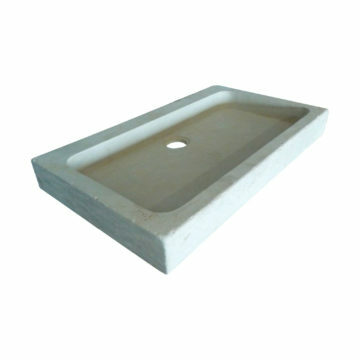 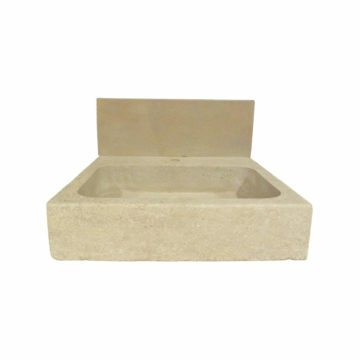 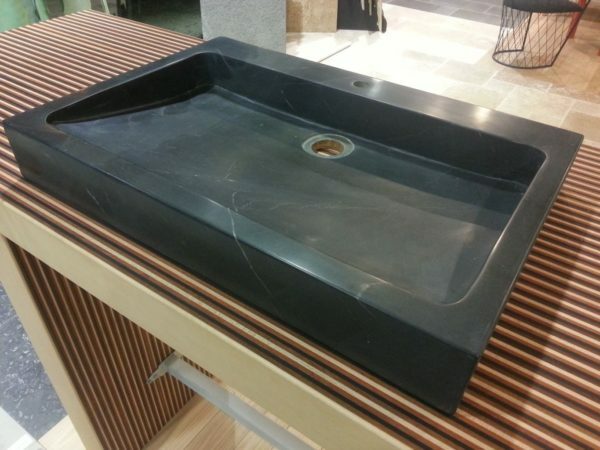 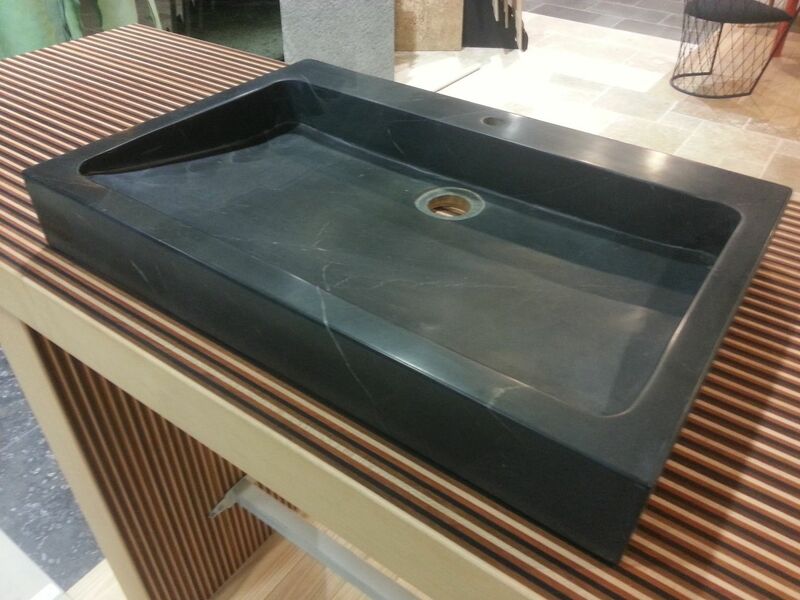 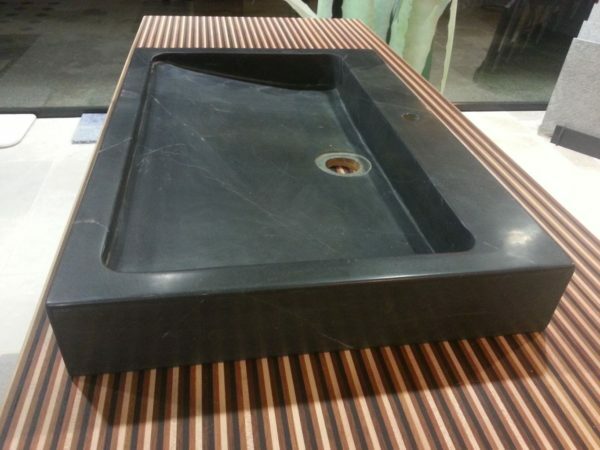 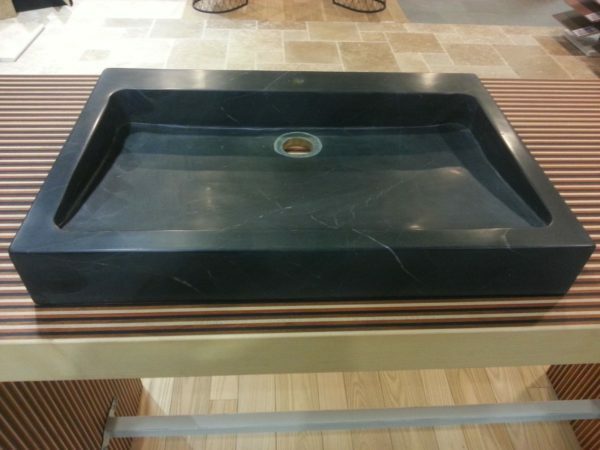 Bluestone wash basin or shallow sink : Newly made solid stone receptacle. 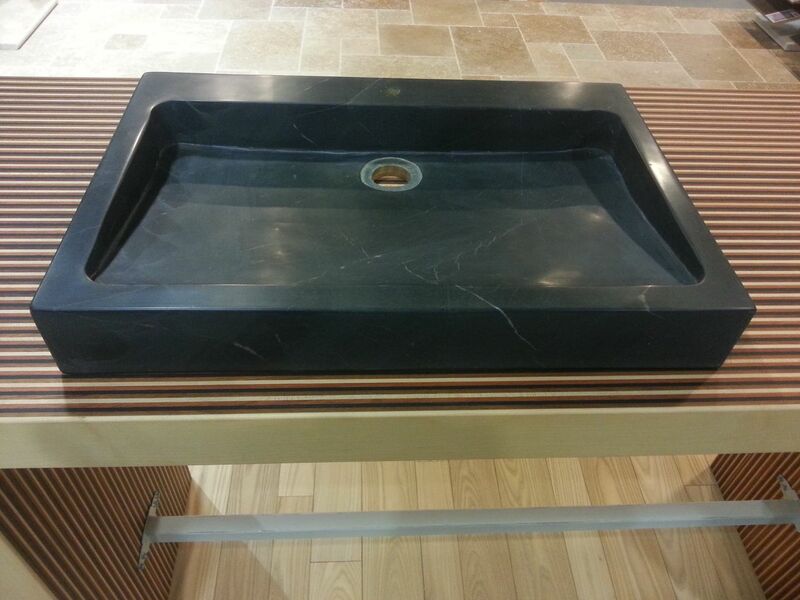 Other sizes or bespoke made-to-measure also available. 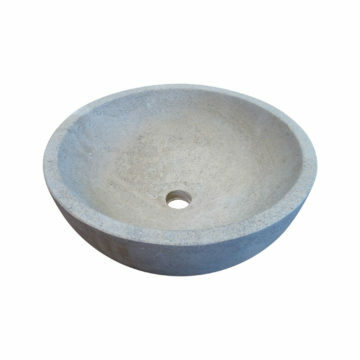 Metric dimensions : 60cm x 40cm x height 7cm. 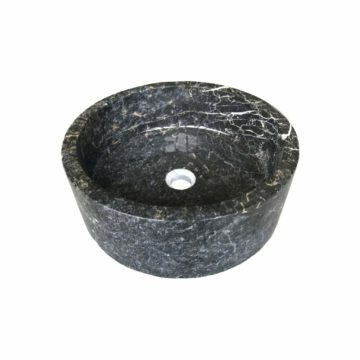 Imperial dimensions approx : 24 inches x 16 inches x height 2.75 inches.